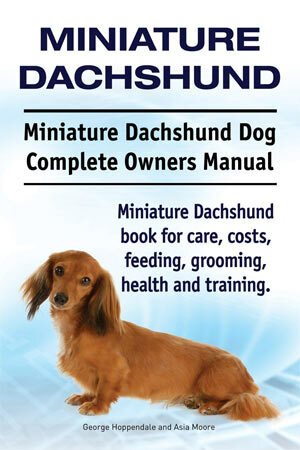 In today’s diary entry I wanted to clear up a common ‘Dachshund confusion’. We Dachshunds may be short and we Dachshunds may be long, but I can tell you that we know what nicknames you humans use for us, such as ‘weiner dog’, ‘hotdog’ or ‘low rider’. I know, you humans think it’s cute or funny, but really, we Dachshunds hear what you’re saying… I would like to represent the Dachshund breed and dispute one of your labels though, ‘Low Riders’. 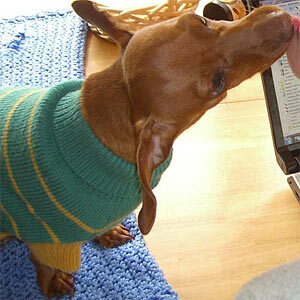 For example, many of us mini Dachshunds are not Low Riders, but we are actually High Riders. I say this for several reasons. 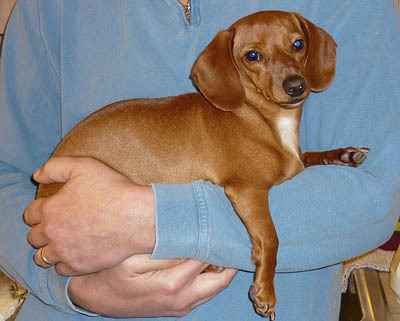 Because Dachshunds have short legs, many times our humans elevate us to a higher status, not a low one, by picking us up and cradling us in your arms. So we get walked all around, riding high, not low. Please see the example below. Another example: When it is TV time, we Dachshunds ride high by sitting right on the couch with our people. We Dachshunds don’t lay low on the floor. We only lay on the floor when we want to! 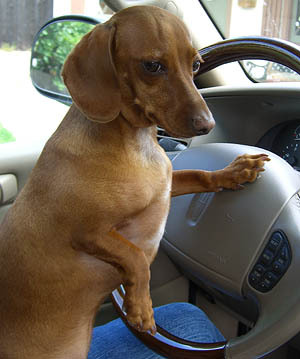 My last example, which I think is the best example of all, is that Dachshunds are definitely High Riders, not Low Riders when we are riding in the car with our humans! So, you see, your low rider label doesn’t always apply!